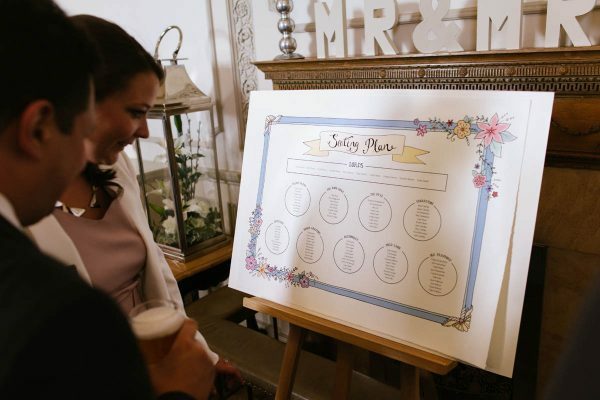 Whether you want to keep yours simple and elegant, or you want to have a little fun it, your table plan is an opportunity to be creative and make your guests smile. 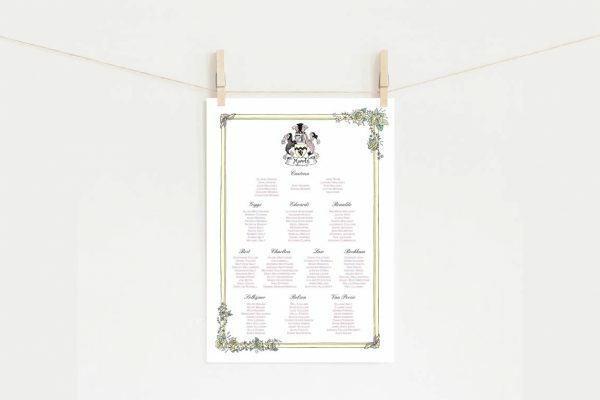 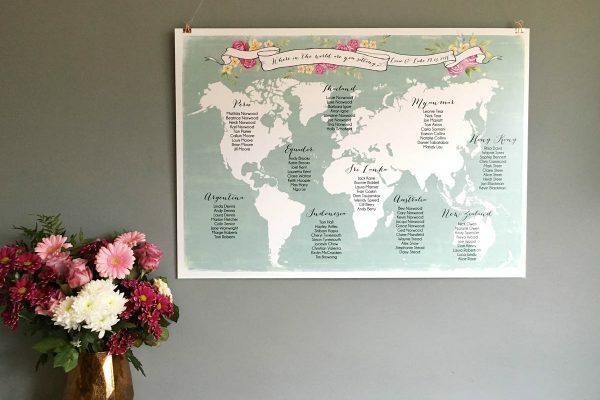 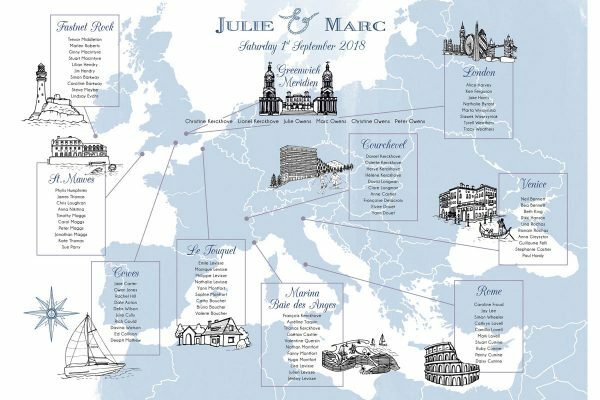 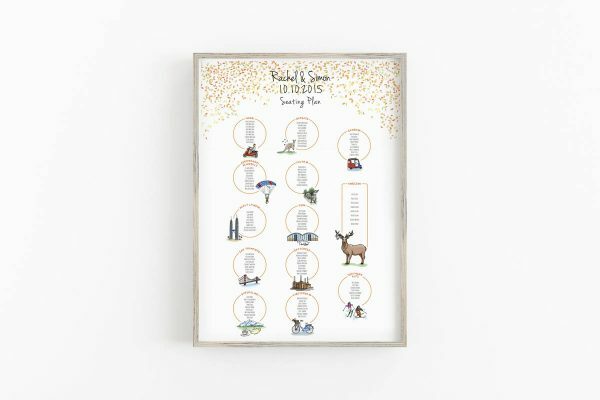 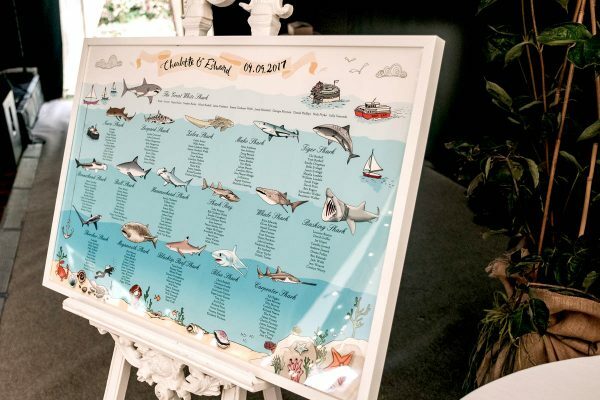 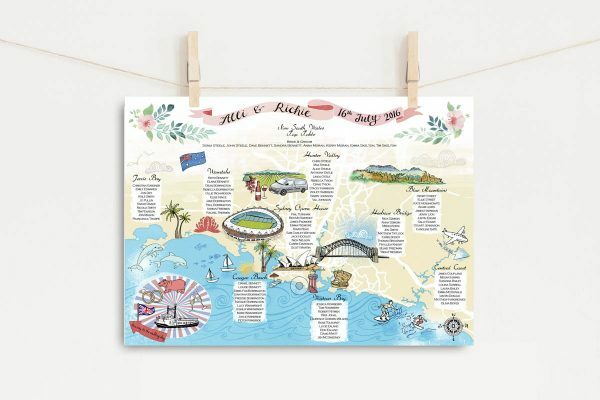 Your table plan can be presented in various ways, such as a large format poster, framed print, mounted print with foam board backing or a beautiful display of individual tags for each table. 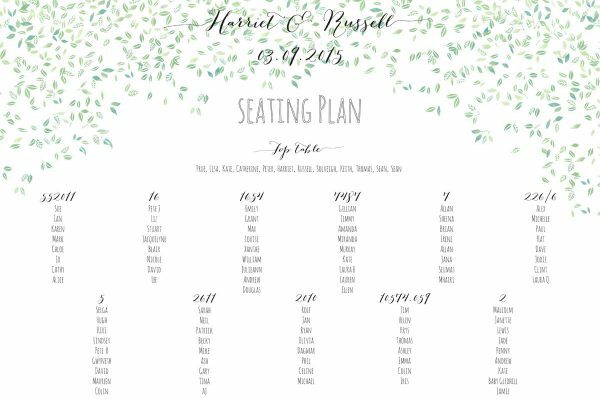 Alternatively, take a look at the calligraphy section and have your seating plan hand written onto a mirror, clear perspex or wooden board. 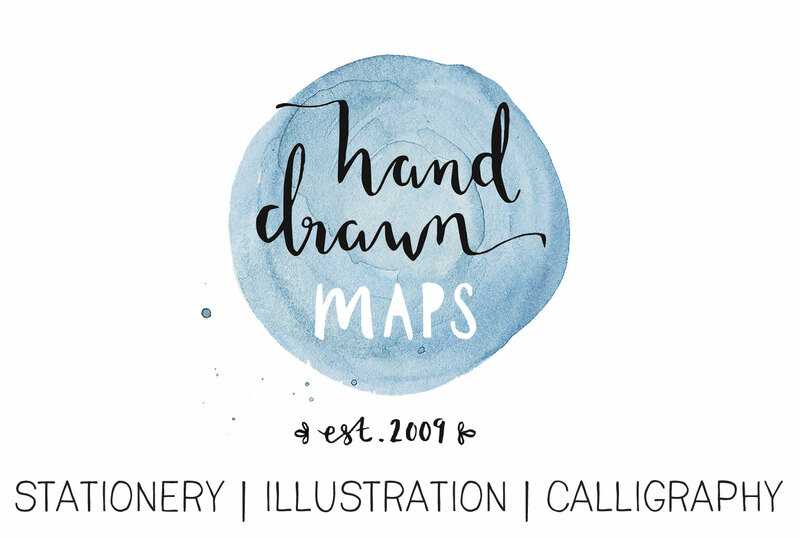 Design starts from £75 for simple name layout and £125 with table illustrations. 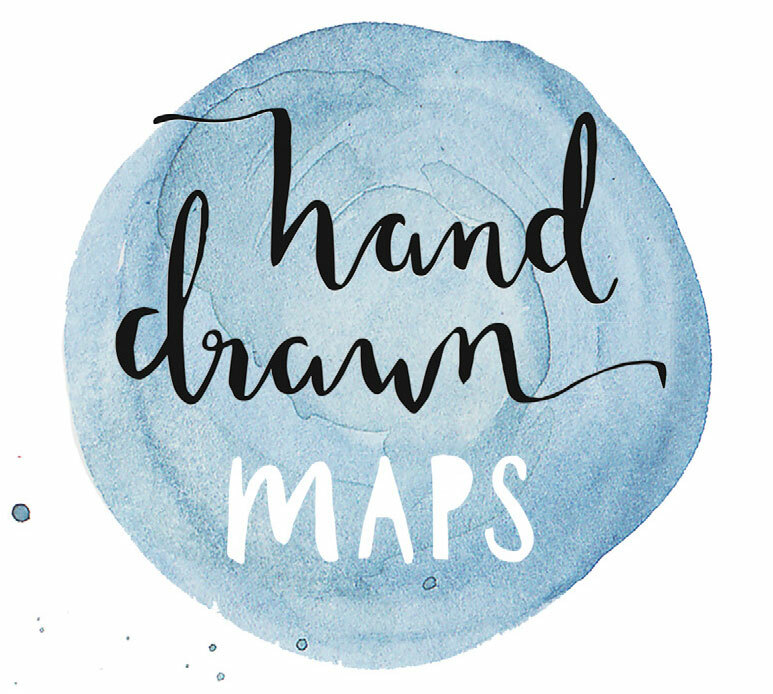 Each commission is individually priced according to your requirements.